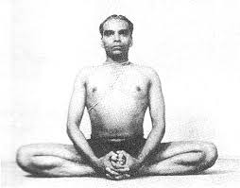 Continuing last week’s discussion about this Great Master.And, a little bit about living the a more environmentally friendly life. 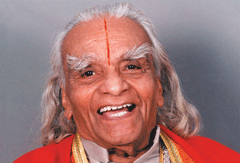 As you might know by now, Mr. BKS Iyengar passed on today, Aug 20, 2014. Please join us as we remember this extraordinary individual, and reflect back on some of his prodigious achievements.We would like to invite you to share this celebration of one of the most influential people in the world in the last 50 years. Remember how you feel after a good body massage? 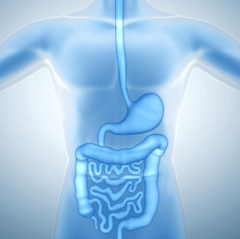 Well, your digestive system feels much the same after a sequence of yoga postures.A regular practice of Hatha yoga can help prevent these kind of problems or aid in healing many types of chronic digestive complaints. 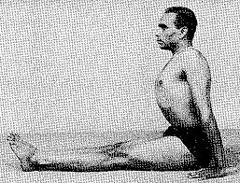 There are certain simple, basic postures that you can easily incorporate into a regular practice. Putting them together in short sequences can be very effective and work within your time constraints. It’s August. Around now, everyone is trying to squeeze a vacation in before the school year starts a new round of ‘stay at home’ weeks. So when you leave the house, do you drop your yoga practice? Or, do you think ahead a little and bring a block, a strap, a travel mat, and or a blanket or two? There is no right answer, but listen in as we talk about the pros and cons, and maybe cover how to make a little preparation so you can enjoy your vacation even a little more!